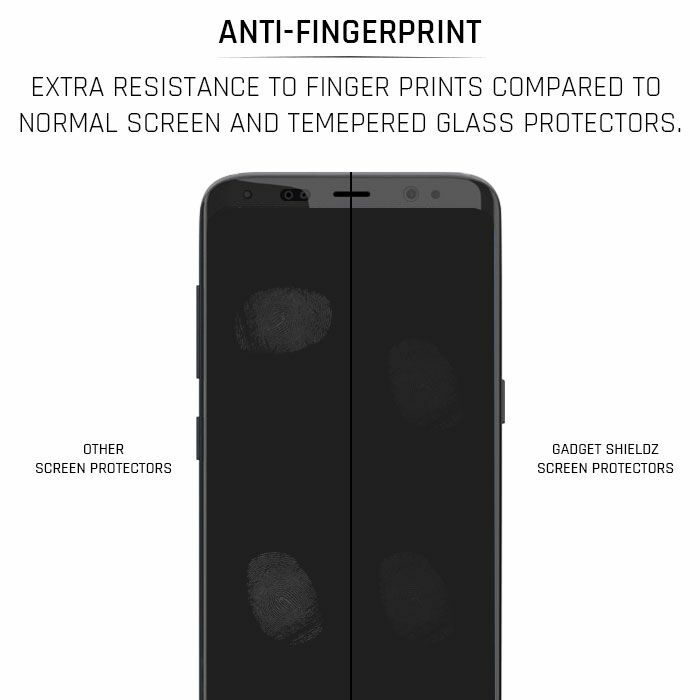 GadgetShieldz® Screen Protector is the best choice for maximum scratch protection for LG G5. 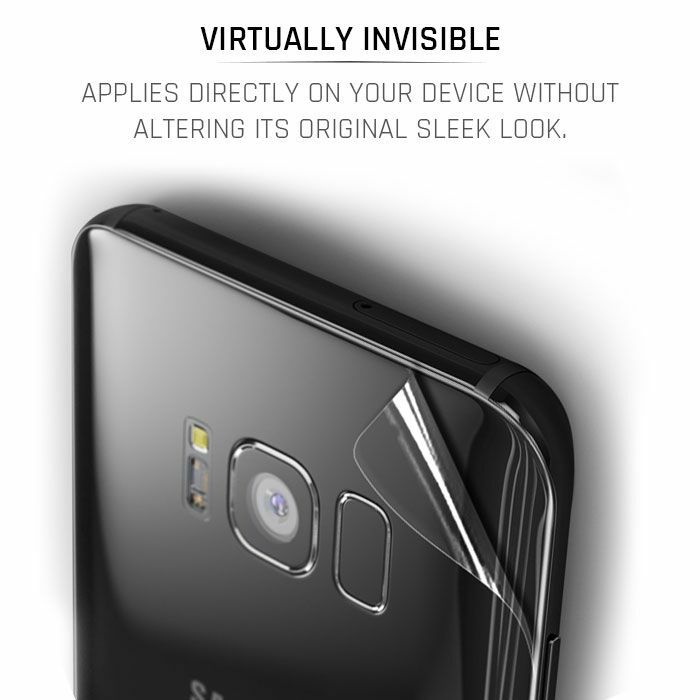 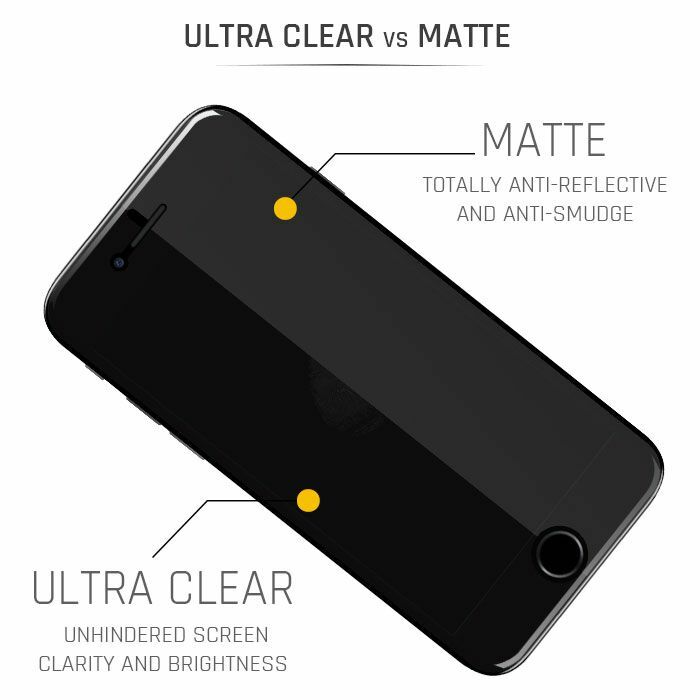 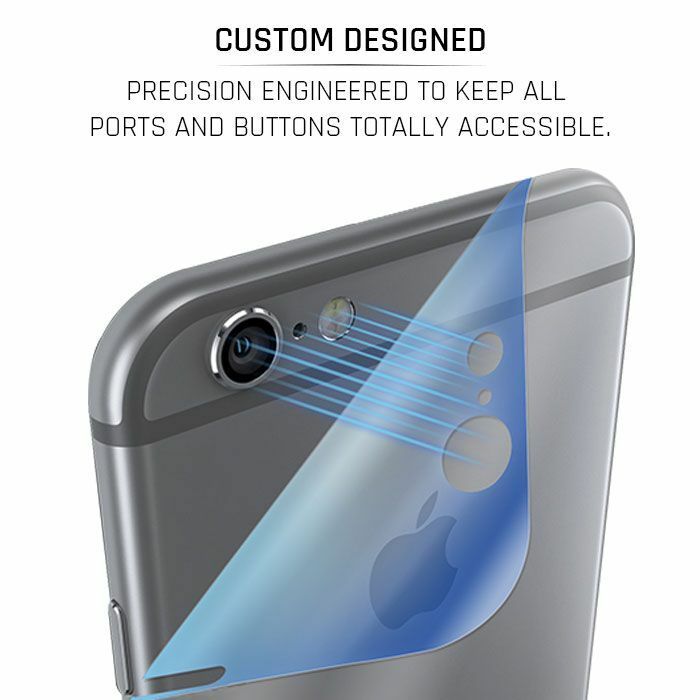 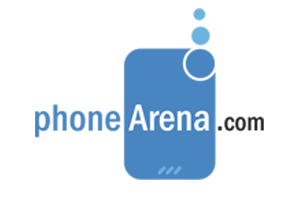 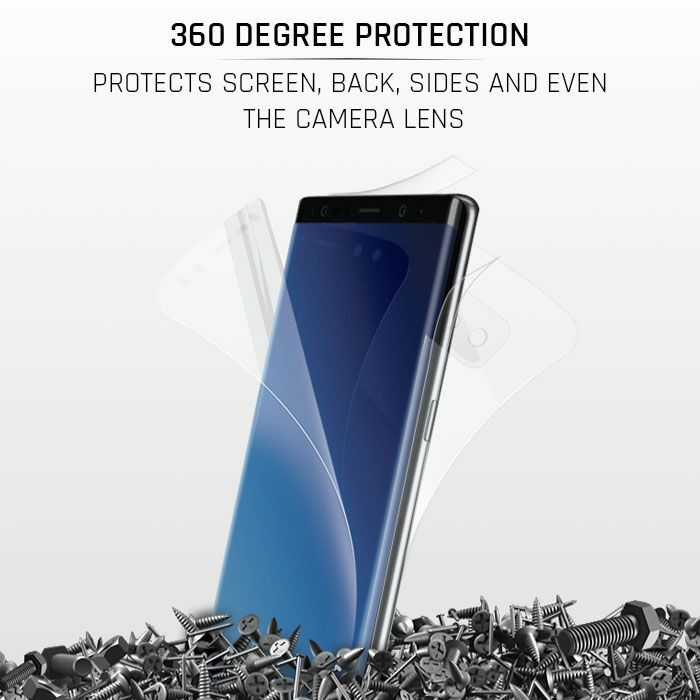 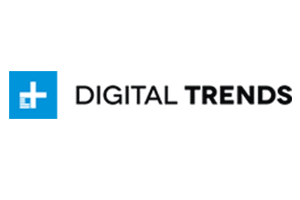 The ultra-clear, ultra-thin Gadgetshieldz film applies on your screen, back, sides, top, bottom and even the camera lens providing 360 degree scratch protection. 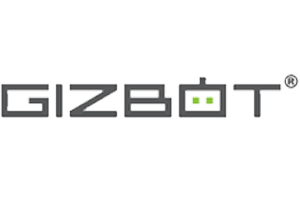 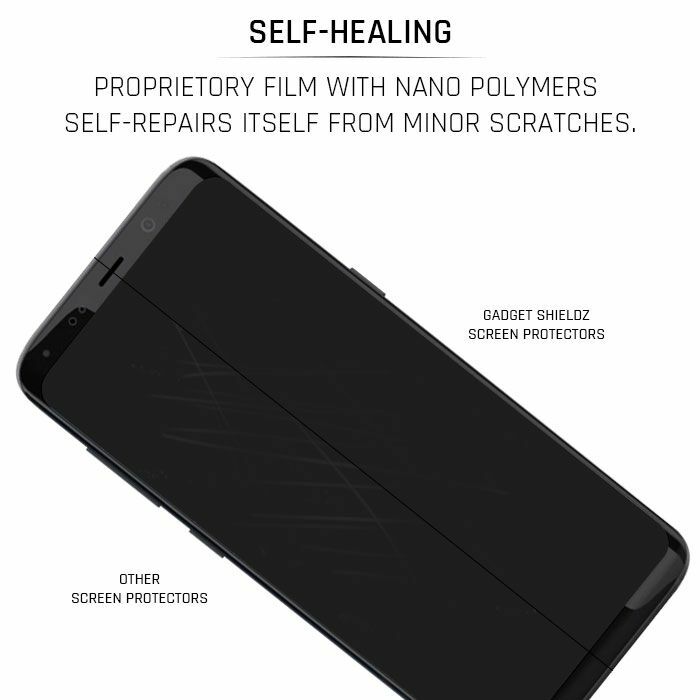 Each Gadgetshieldz includes precision engineered films custom made to fit your LG G5 keeping all ports and buttons totally accessible. 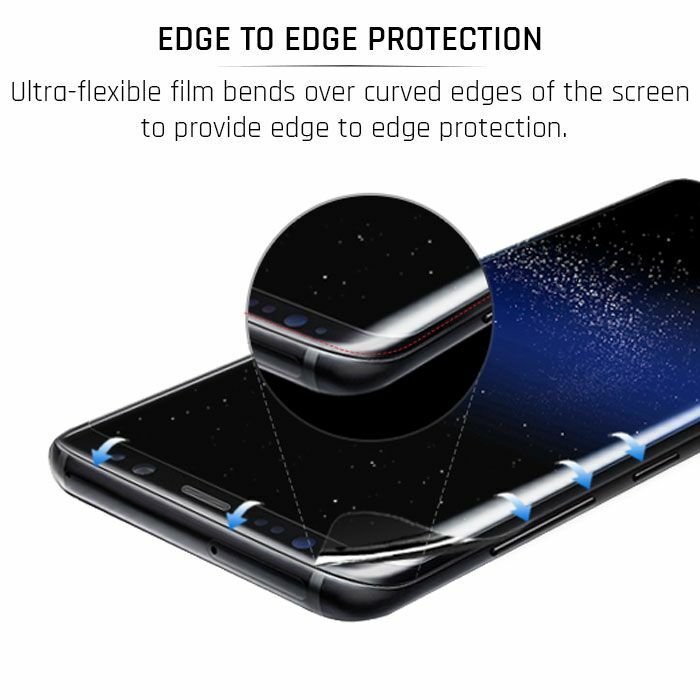 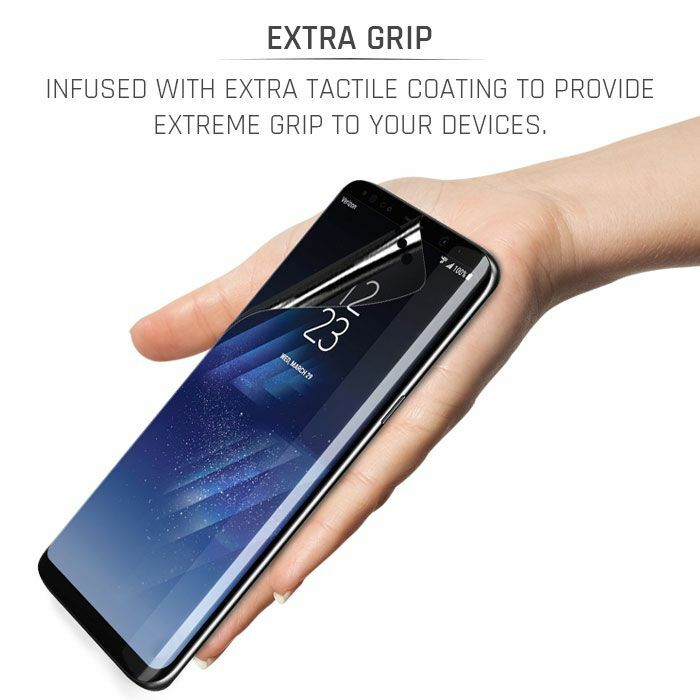 Its unique ultra-flexible properties helps it to cover even the most complex curves and contours of your device which normal rigid screen guards cannot.